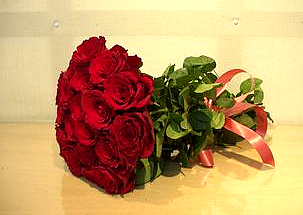 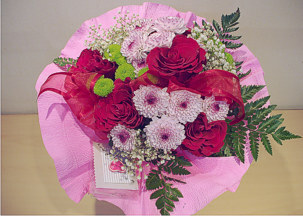 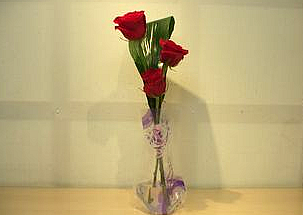 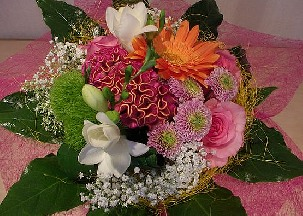 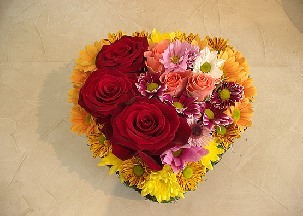 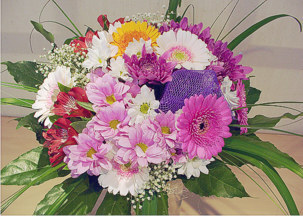 Send flowers to Panagyurishte - Bulgaria with flowers2bulgaria.com! 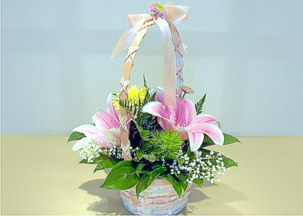 Vanilla Floral Design makes flowers deliveries to Panagyurishte. 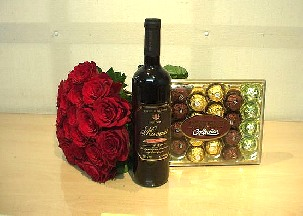 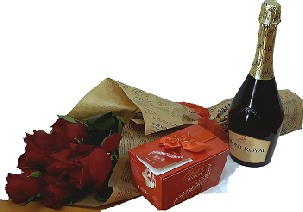 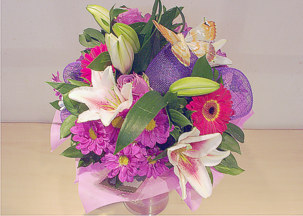 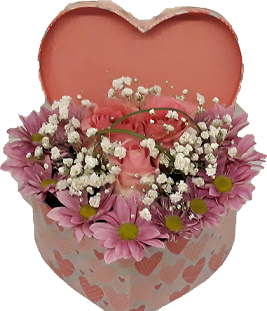 Orders for same day delivery of flowers and gifts to Panagyurishte can be made until 16:00 East European Time in working days and until 11:00 in Saturdays..